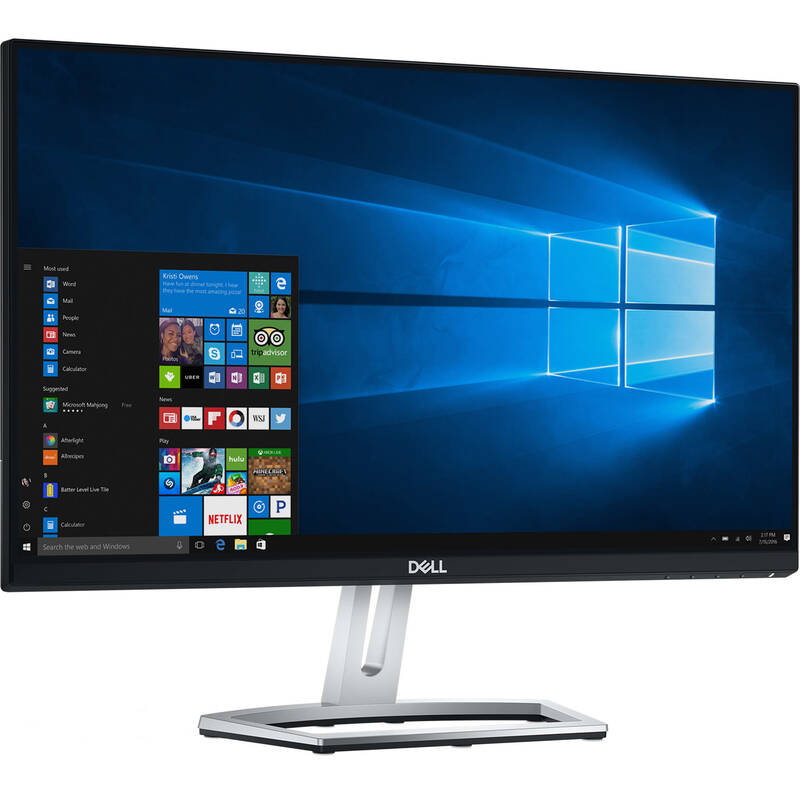 The S2318H 23" Full HD LED-Backlit IPS Monitor from Dell offers horizontal and vertical viewing angles of 178° and a brightness rating of 250 cd/m². 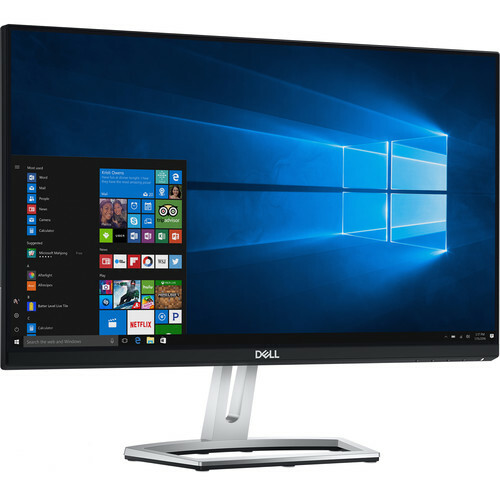 This unit features a native resolution of 1920 x 1080 and a contrast ratio of 1000:1 that showcases the monitor's ability to handle light and dark images on-screen. The panel has a 60 Hz refresh rate and 6 ms response time to combat image blur and distortion on moving images. The monitor also features built-in dual 3W speakers. Box Dimensions (LxWxH) 23.5 x 14.75 x 5.0"